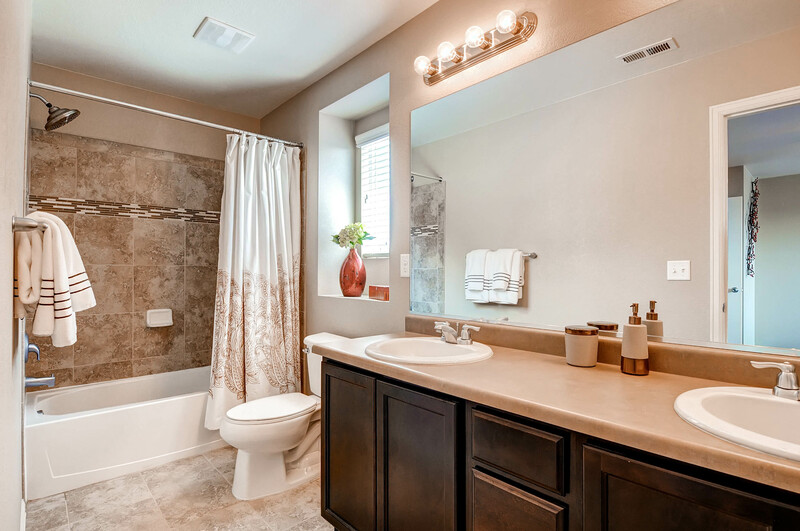 This 5-bedroom, 3.5 bathroom home has an open floor plan with plenty of windows to let in the Colorado sunlight. 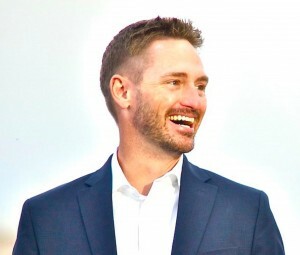 The kitchen has been updated with stainless steel appliances, beautiful country cabinetry, and hardwood floors that extend into the dining room. There is also a cozy little breakfast bar for those lazy Saturday mornings. 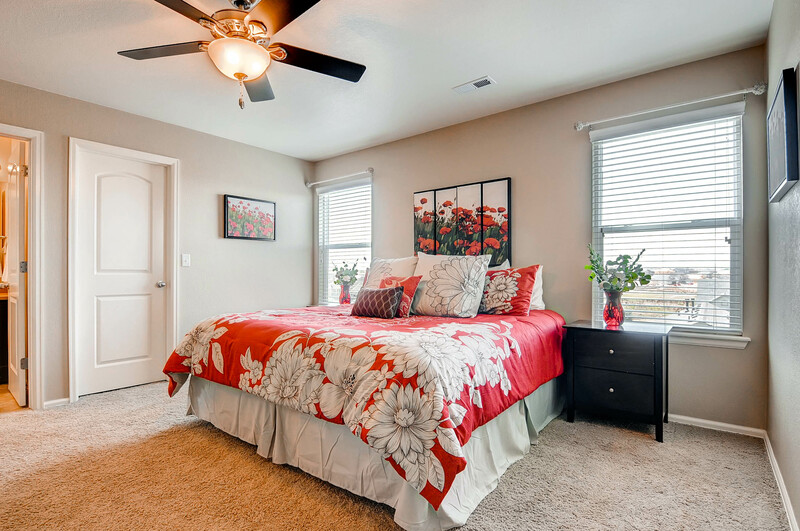 The master bedroom has a walk-in closet and ensuite bathroom with 2 sinks and ample counter space. 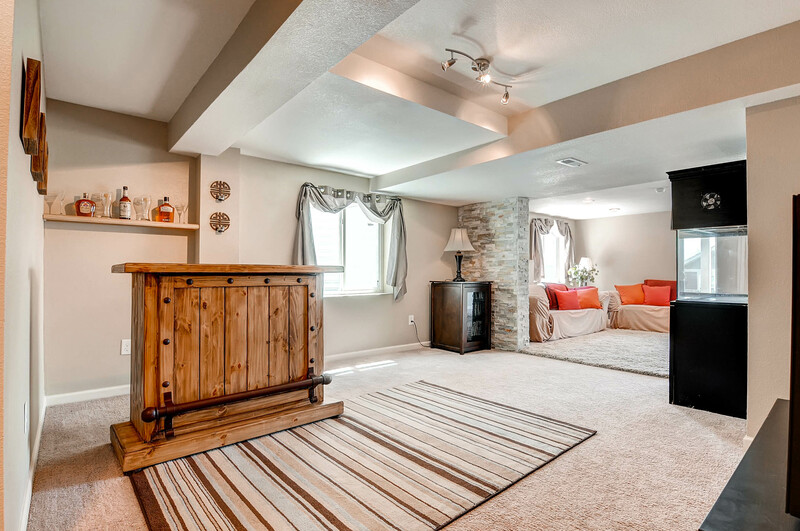 The full, walk-out basement has been very-newly remodeled with wall mount power, a nice family space, a bedroom and a full, finished bathroom. It opens out to a concrete patio and the fenced backyard with built-in sprinkler system. 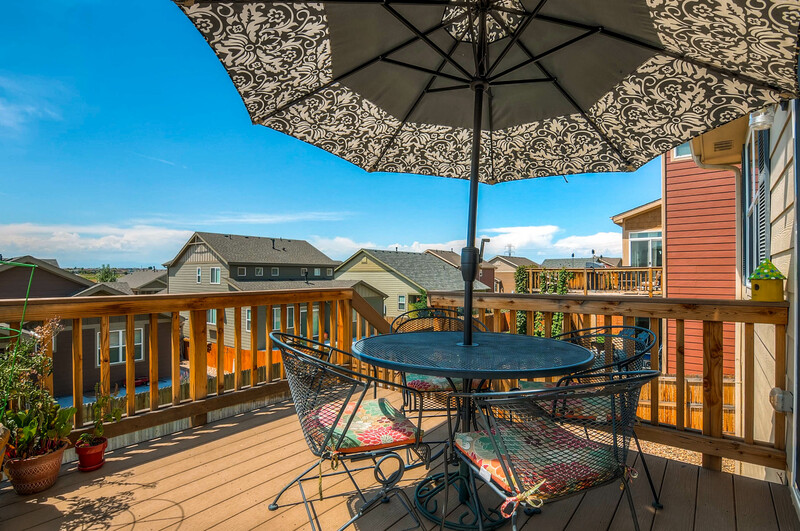 Enjoy a beautiful view from the upstairs wood deck, a great space for a family BBQ during the warm Colorado summers. Go for a jog, bike ride, or casual walk to watch the sunset in the nearby Second Creek Open Space or the Buckley Ranch Open Space. 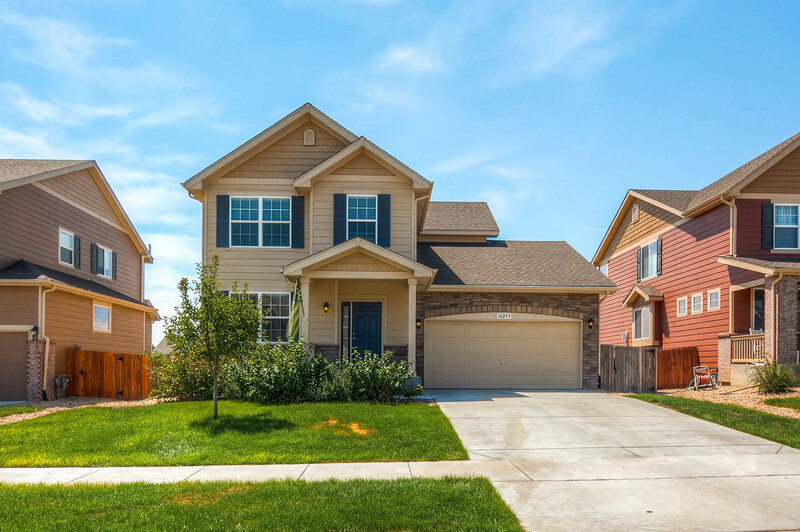 This home is also conveniently located near to E-470 and I-76, making it easy to drive to the airport or into Denver proper for work or a Broncos game. The Rocky Mountain Arsenal Wildlife Refuge is also an easy drive away. 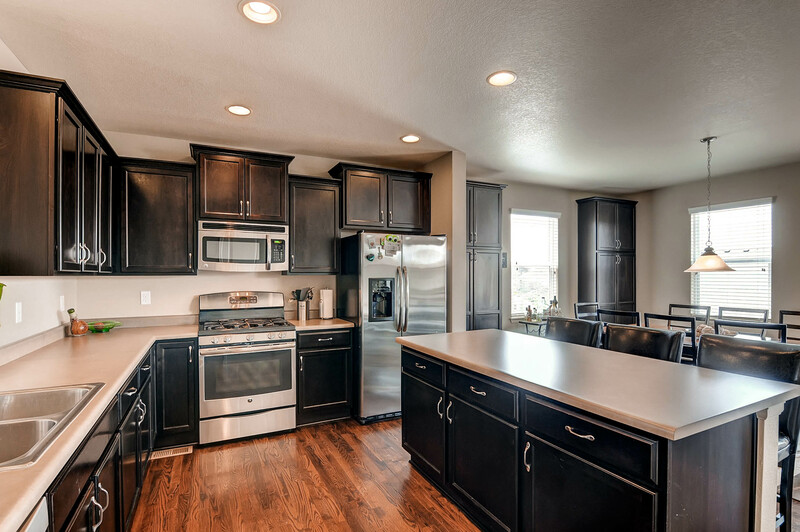 Take a closer look at this ranch with our virtual tour. 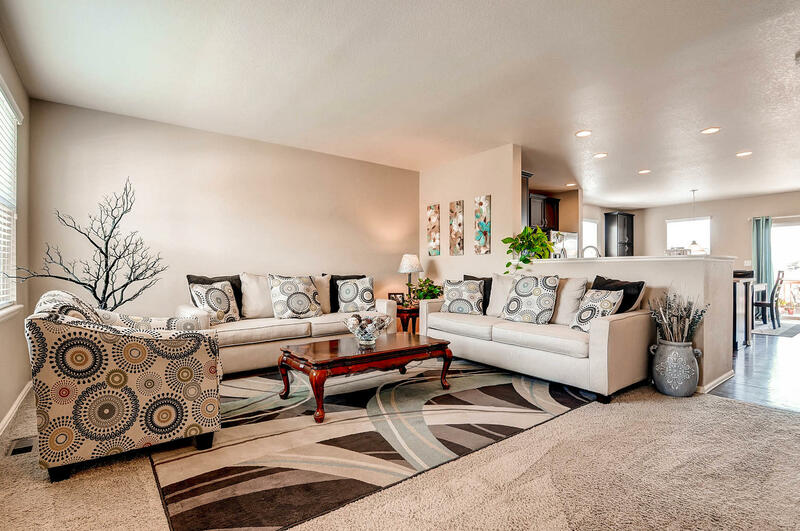 Give us a call (303-557-2262) or e-mail us if you would like a private showing.